Service users will receive FaceTicket with specified Mobike Coupon Code after completing the purchase. 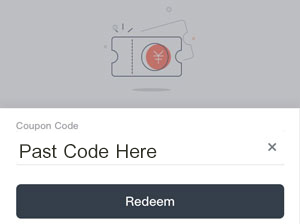 Mobike Coupon Code will appear on FaceTicket on the date specified by service users. A number of days will be added automatically to your “My Wallet”.